DALLAS, May 9, 2018 – Sound crazy? Well it just might be! Seeing is believing so let’s cut to the chase. 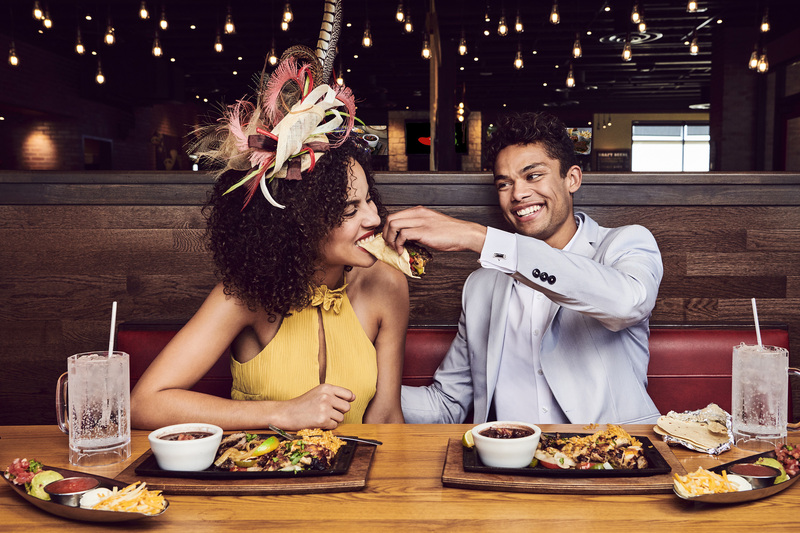 When we said we created Chili’s® Grill & Bar inspired fascinators and cufflinks to celebrate the royal wedding, we understand that may be hard to fathom – so, have a look for yourself. We’ll give you a minute to let that marinate. Now that you’re following, we like to have fun around here. With that in mind + our excitement about the royal wedding (whoop whoop!) + the fact that we’re always thinking about our core equities (duh! 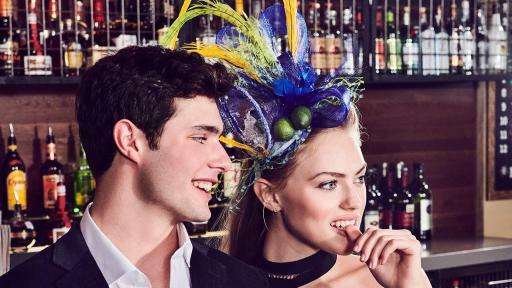 ), we designed custom accessories just in time for the royal wedding on May 19. We don’t take ourselves too seriously and ever since we had a moment of self-realization in Sept. 2017, (remember that?) 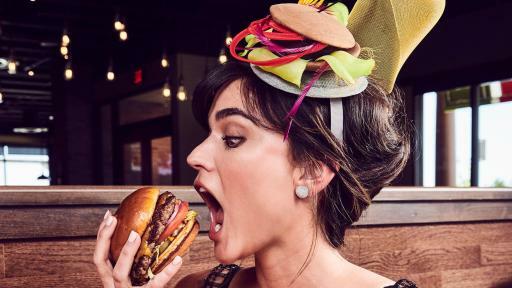 we have made great strides to 1) show you our true personality and 2) not waver on our promise to focus on what we do best: burgers, ribs, fajitas and margaritas. “The royal wedding is such an iconic event, which compels many of us on this side of the pond to wake up early to witness the nuptials of the royal couple. 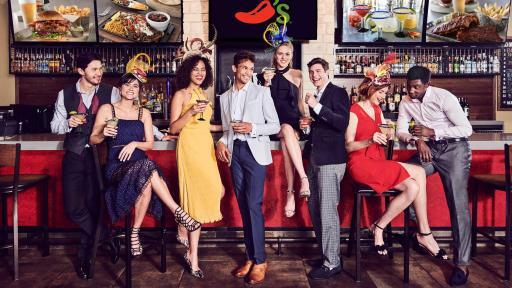 My team and I wanted to show our support for the royals and pay tribute to Meghan Markle and Prince Harry on their blessed day in our own ‘ChiliHead’ way,” said Steve Provost, chief marketing officer at Chili’s. If you’re looking to purchase one of these custom fascinators or cufflinks, unfortunately you can’t because we only made a select few. 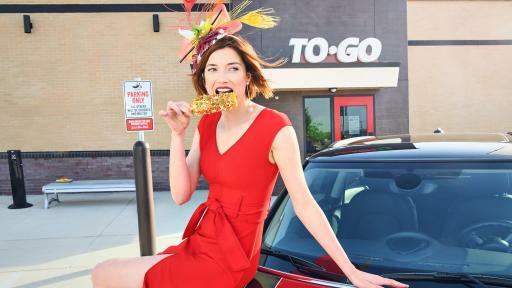 However, you can follow along on social media with the hashtag #ChilisRoyalWedding and tag us on Facebook, Twitter and Instagram and you just might be delighted. 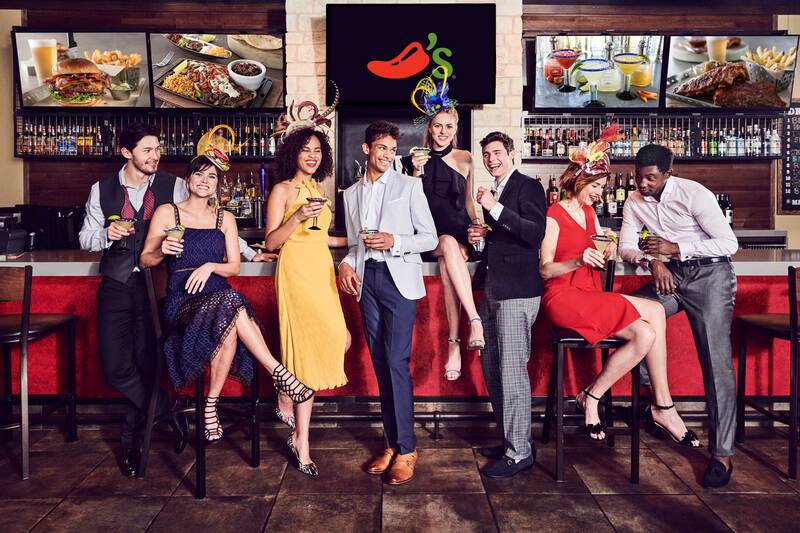 Chili’s® Grill & Bar is the flagship brand of Dallas-based Brinker International, Inc. (NYSE: EAT), a recognized leader in casual dining. 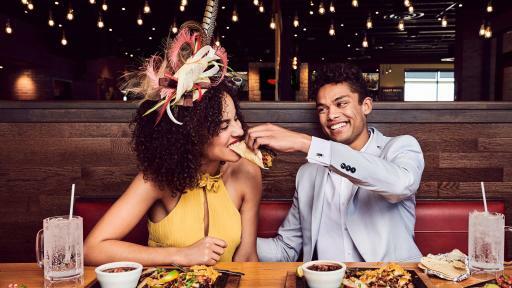 Known for their signature menu items – burgers, fajitas, ribs and margaritas – Chili's offers fresh, bold and unexpected flavors. Each ChiliHead at more than 1,600 locations in 33 countries and two territories takes great pride in Chili's purpose of connecting with and serving Guests and giving back to the communities in which they are located. In addition to Chili's, Brinker owns and operates Maggiano's Little Italy®. For more brand-related information, visit chilis.com.